I give talks and workshokshops and speak at meetups all over the world. 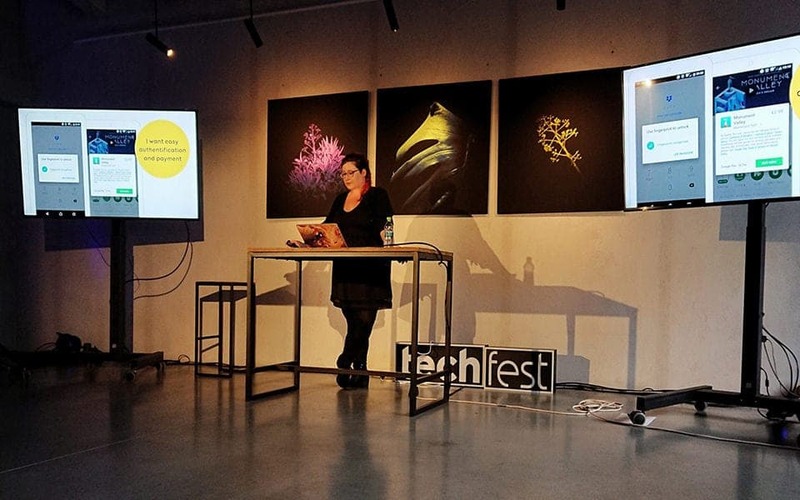 I speak about UX process, mobile design, perceived performance and more. I see CSS and HTML as design tools and want to fill the gap between designers and developers. You can check all my slides on My Speakerdeck. At Dev Fest Nantes and BlendWebMix. Making your product look pretty will not make it usable. I present my process to build products with UI frameworks while still having a user centric approach. 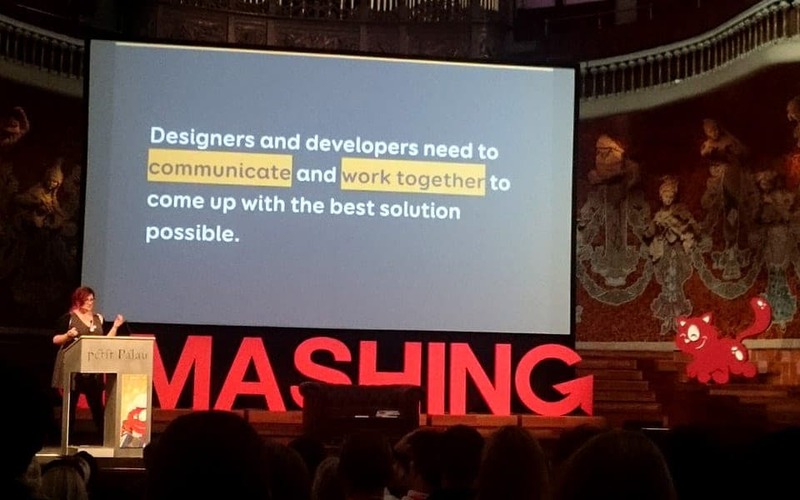 It is all about team collaboration and understanding your user needs. For TechFest Bucharest. Unleash the power of HTML5 APIs and Progressive Web Apps (PWAS) to bring your mobile experience to the next level: geolocation, media, battery status and bluetooth access, offline support, push notifications, launch icons and more, directly in mobile browsers. For Pixel Pioneers, Bristol. 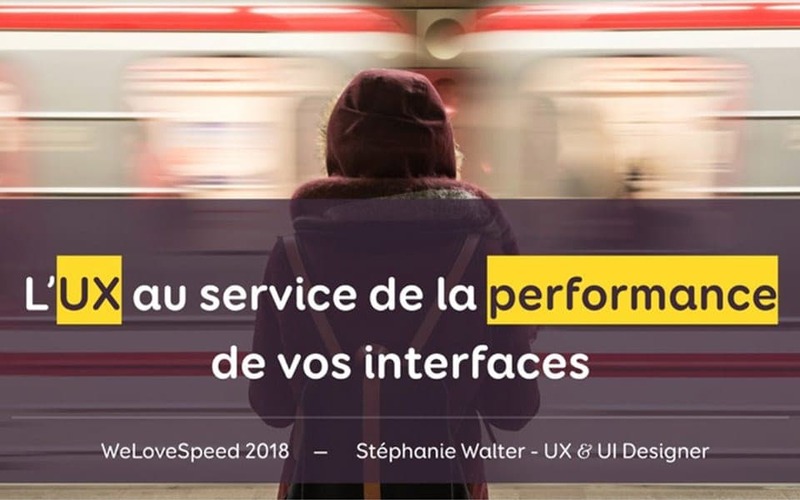 A talk on perceived performance and User Experience. I take a look at a few projects I worked on to show how to use various design and UX techniques to improve web performance also at the level of user perception. For Yajug Luxembourg. A talk on different mobile strategies and when to use each: native mobile apps, responsive web design, mdot sites, progressive webapps and hybrid apps. A conference on the perception of speed I gave for Smashing Conference, Barcelona. 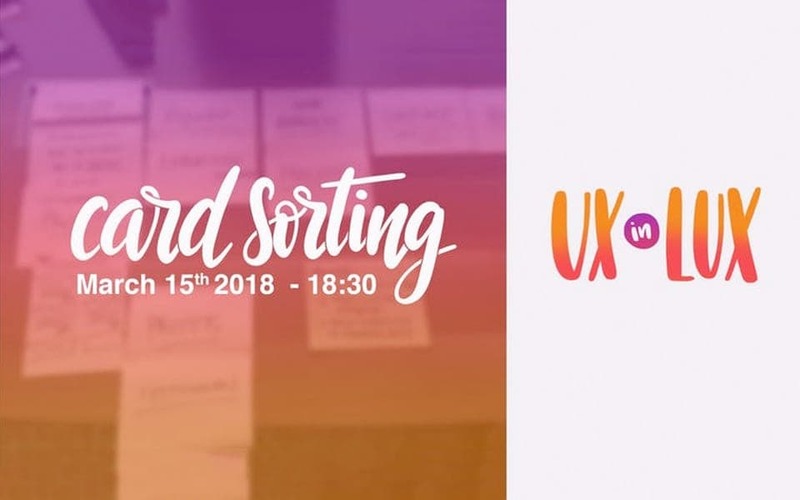 I share how to use different design and UX techniques to work performance also at the level of user perception. See video of the talk. One hour and a half workshop for Paris Web. To help build a responsive site, I propose different exercices and methods to build a mobile optimized information architecture and set content priorities based on different screen sizes. Another conference for Confoo, Montréal. I talk about the perception of speed, cognitive psychology and how our brain works. 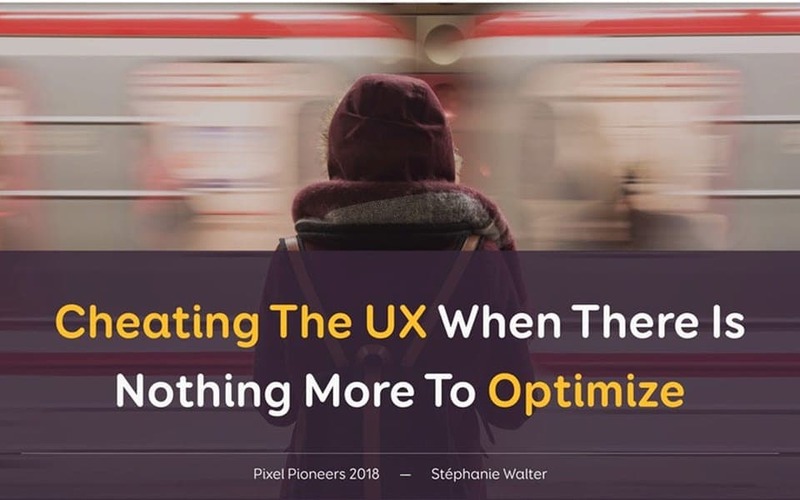 I explain how to visually optimize interfaces, cheat and redirect user's attention while they wait to decrease the perceived waiting time. 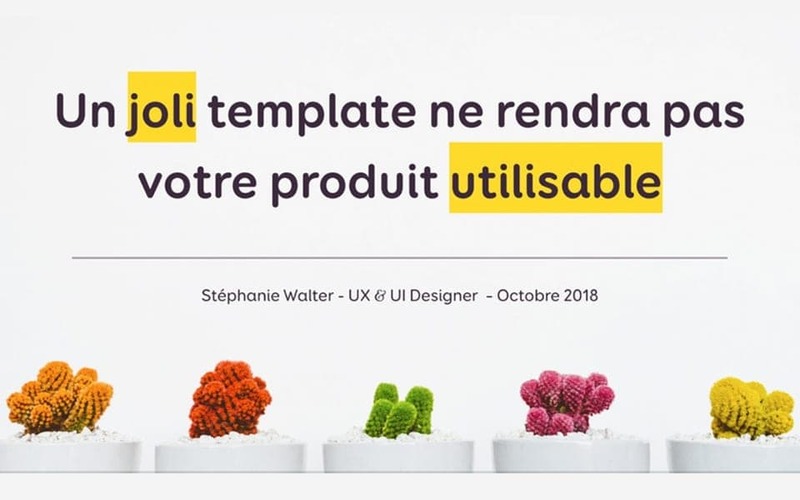 Read the talk article (FR) of Aidez-moi à remplir vos formulaires mobile ! 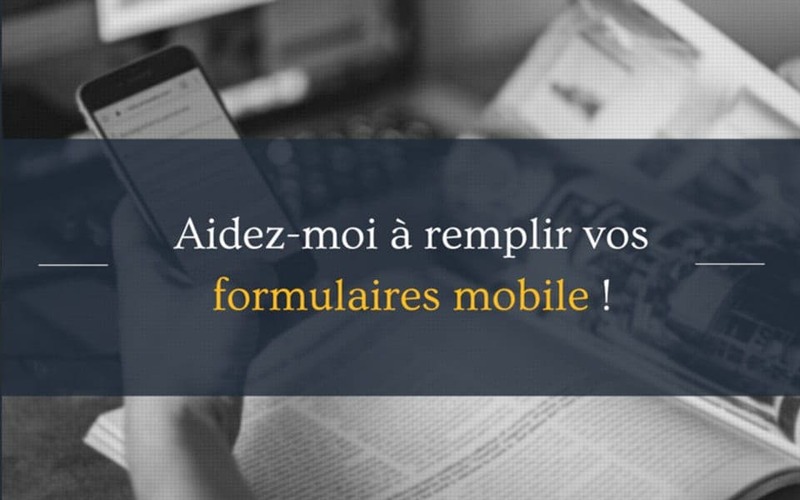 (French) Aidez-moi à remplir vos formulaires mobile ! 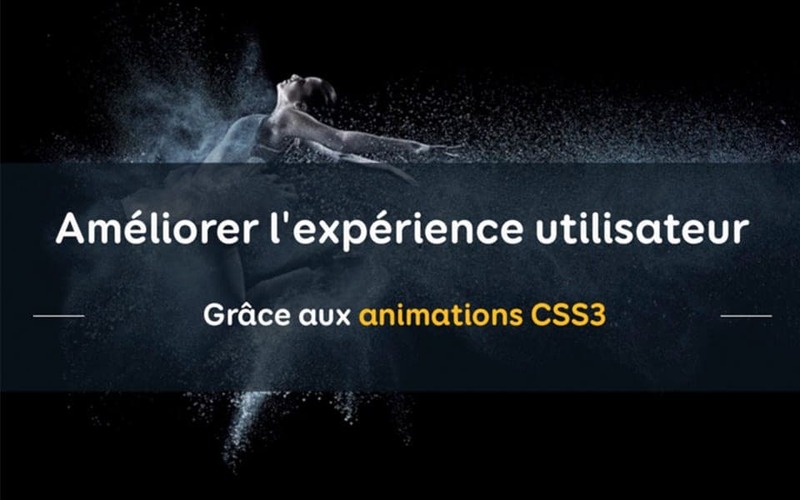 A conference for Blend Web Mix, Lyon on mobile form user experience and HTML5 tricks to make those forms more usable. See video of the talk. 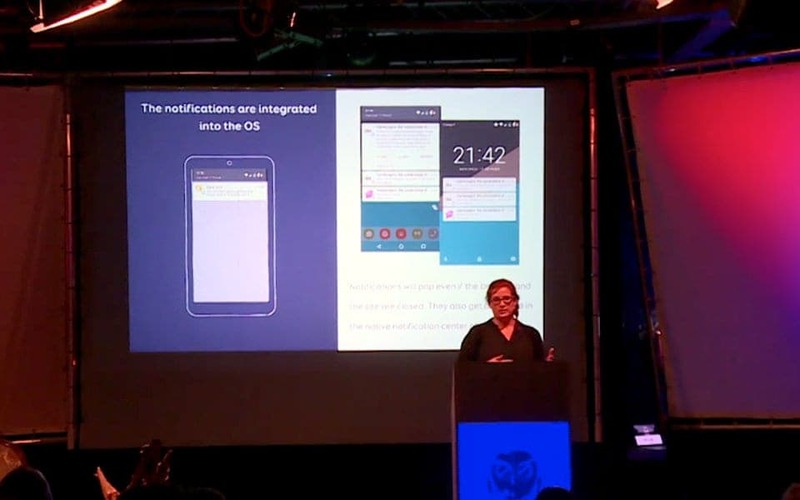 See the conference article of Forget about apps, could the future be in the mobile browser? Forget about apps, could the future be in the mobile browser? A conference for Nightly Build, Koln with a few tangible examples to see how HTML5 APIs and CSS3 will enhance user experience in mobile browsers in a really close future See video of the talk. 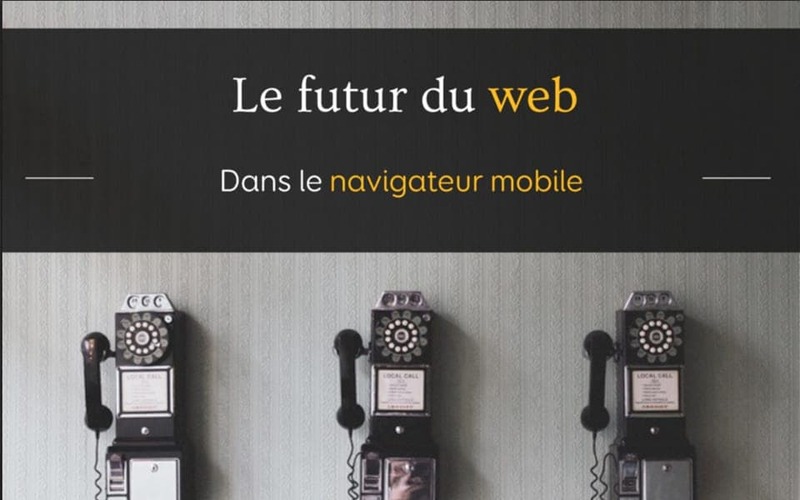 Read the talk article (FR) of Le futur du web dans le navigateur mobile ? 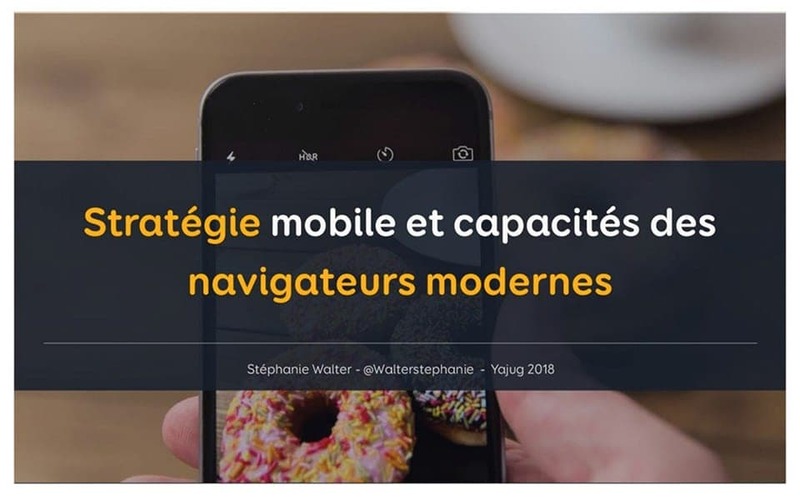 (French) Le futur du web dans le navigateur mobile ? 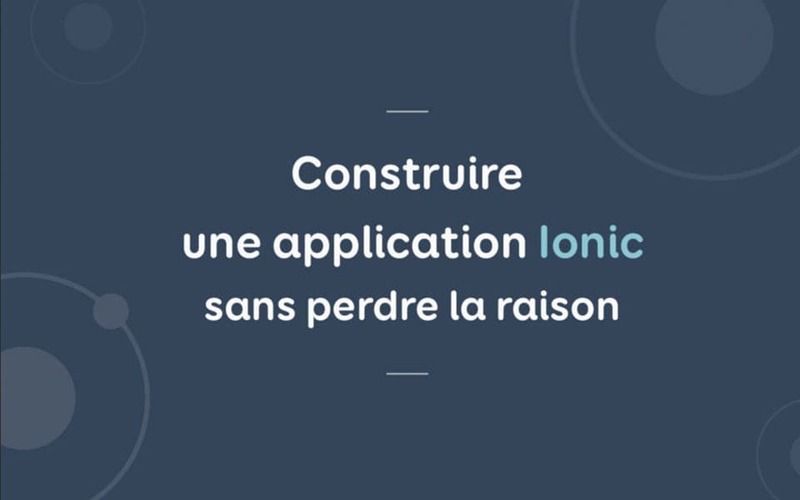 A talk for Confoo, Montréal on modern mobile browser capabilities and how we can user those HTML5 APIs to enhance user experience. (French) Stratégies d’adaptation mobile : ergonomie, UX et performance en milieu périlleux , a talk for BlendWebMix on mobile optimization and performance See the article. and the video of the talk. 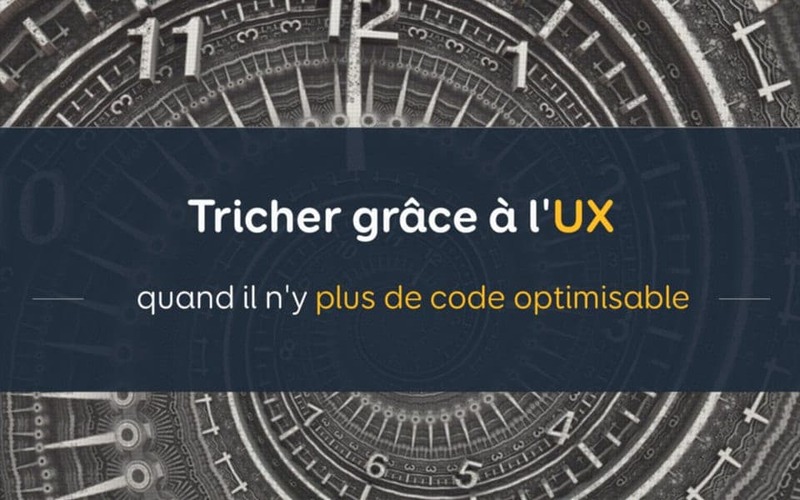 (French) Workshop - Guérilla Responsive Design – L’atelier qui vous fera aimer le mobile " an hour and a half workshop for Flupa UX-Day 2015 on finding new ways to build flexible responsive design. Slides and abstract here. 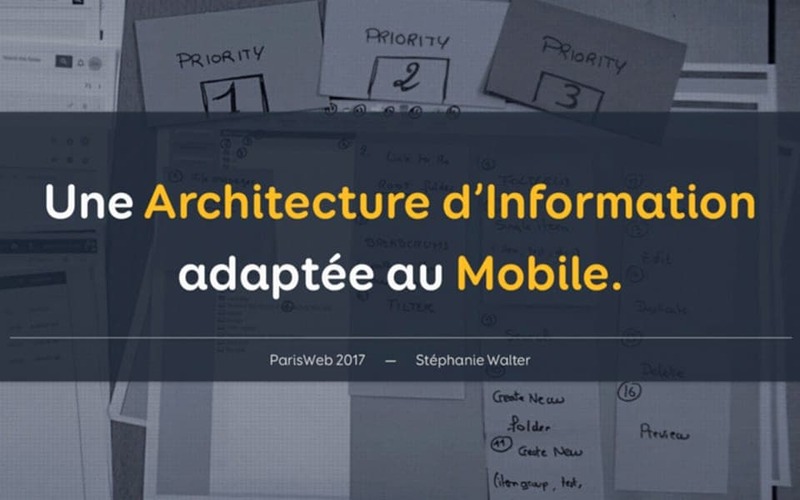 (French) "Faites rentrer votre éléphant dans une Smart™ – Bonnes pratiques sur mobiles", for WPMX Day 2015 on mobile best practise and mobile performance tips for WordPress developers. See the slides. 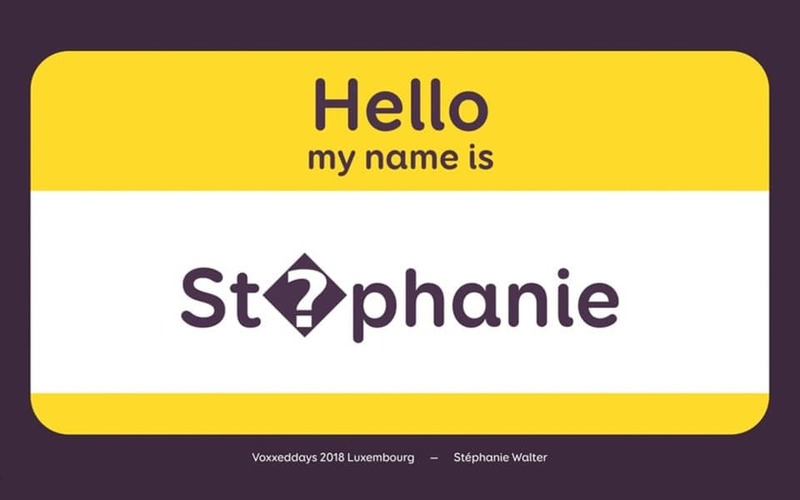 I teach mobile usability and Responsive Web Design at the University of Strasbourg. I also have an online blog where I share my knowledge on UX and UI Design, User Research, Usability, mobile optimization and more. Every week I publish a curated list of useful articles, links and ressources. I also write for different other blogs and magazines like Smashing Magazine, Codrops, Noupe and more.